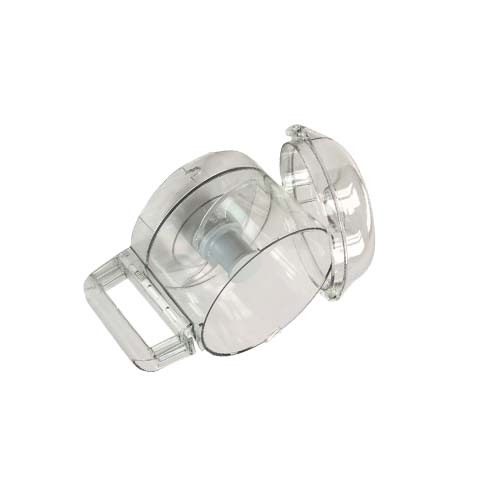 Buy ROBOT COUPE Replaccement part no 27240 (B) R2N CLEAR BOWL KIT 3QT. Robot Coupe parts Bowls (B) R2N Clear Bowl Kit 3Qt. (B) R2N Clear Bowl Kit 3Qt.